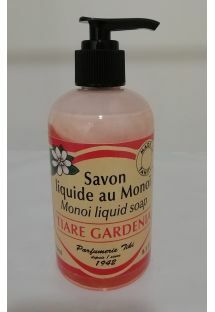 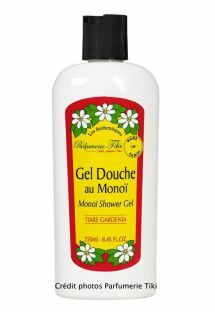 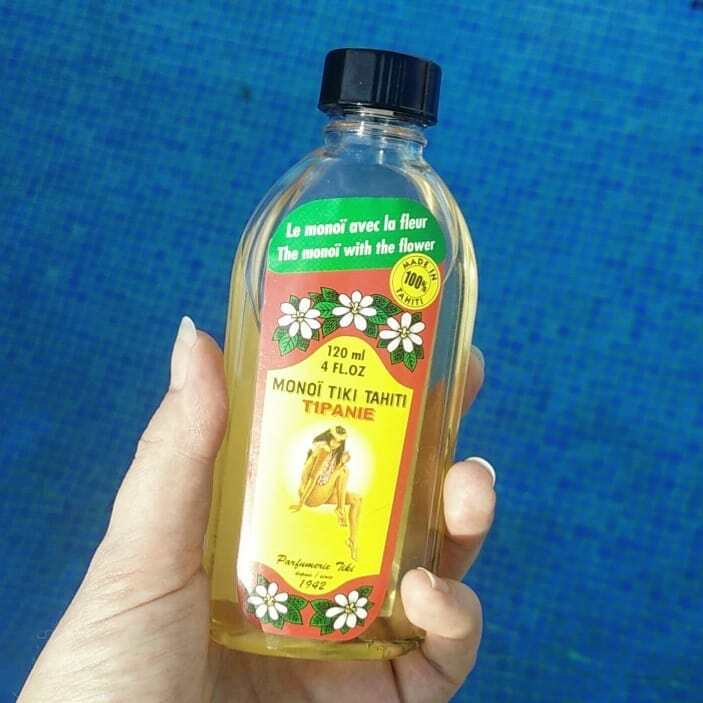 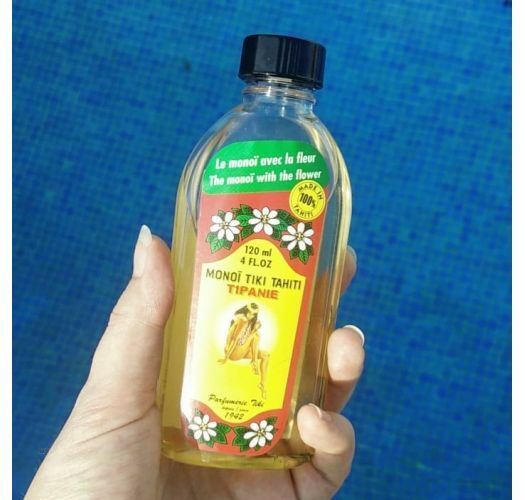 This Monoi oil scented with frangipani flower is ideal under the sun or after being exposed to it. 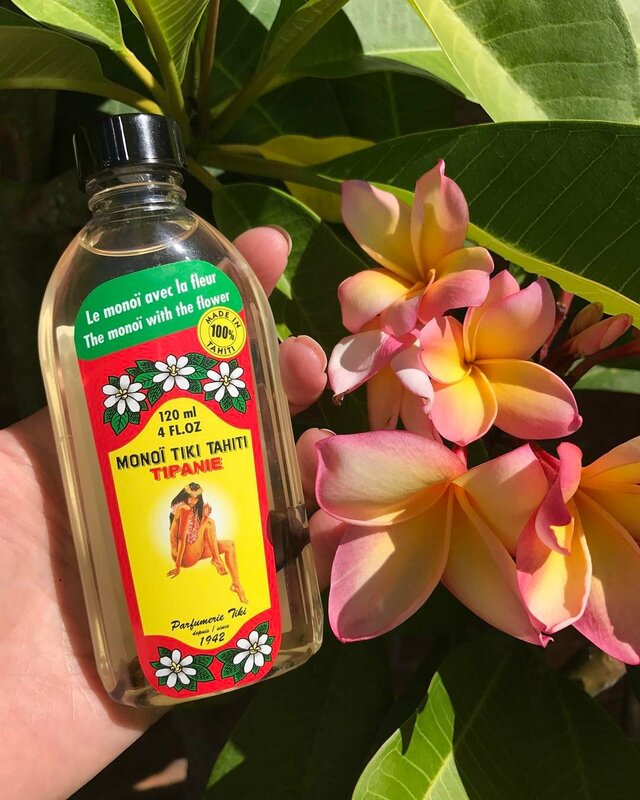 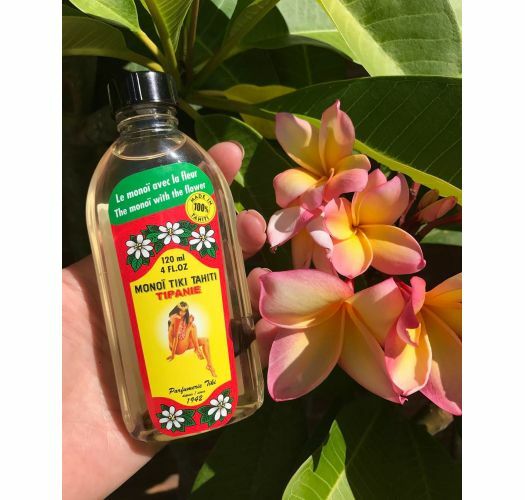 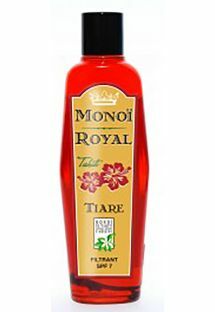 This Monoi oil combines the benefits of a precious oil with the gourmand fragrance of Frangipani flowers called "Tipanié" in Tahitian. 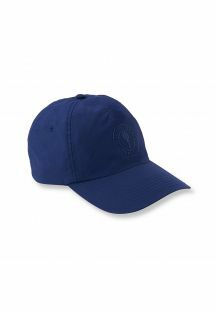 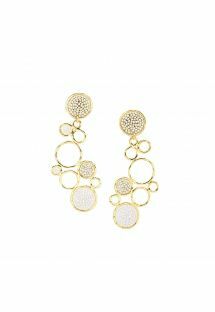 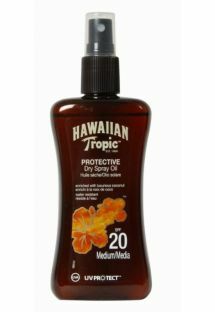 This multi-purpose treatment which hydrates and protects the skin and hair will be the must-have product of your summer. 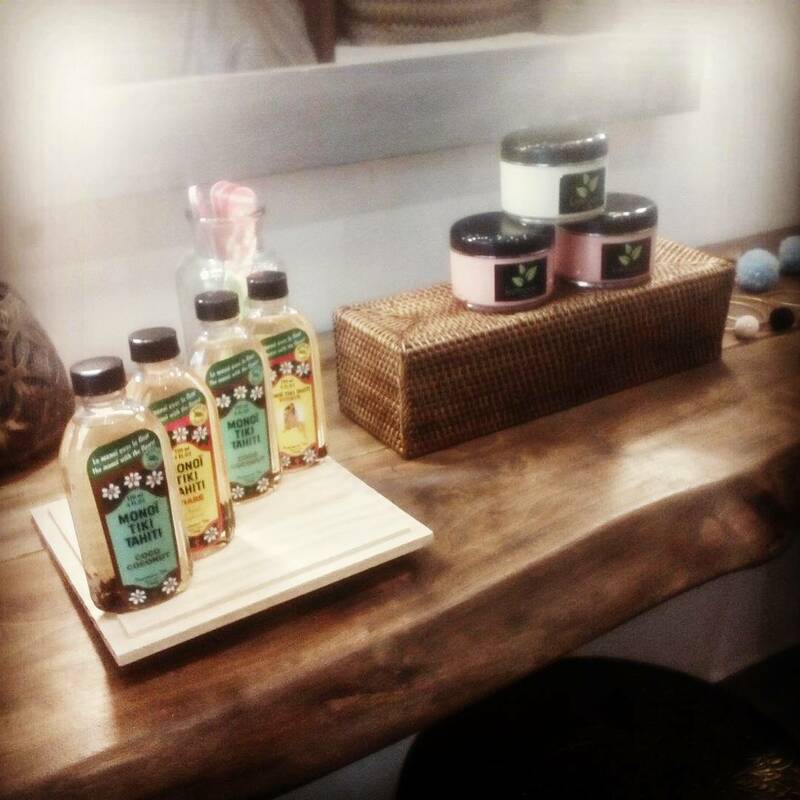 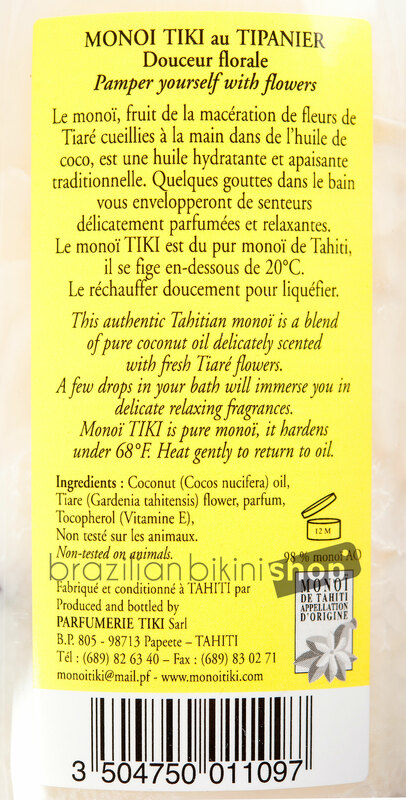 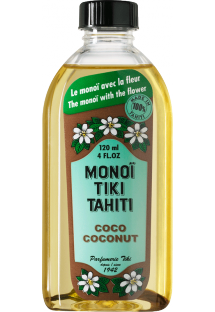 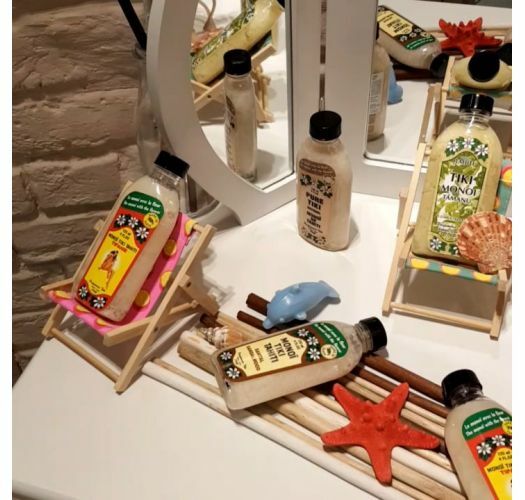 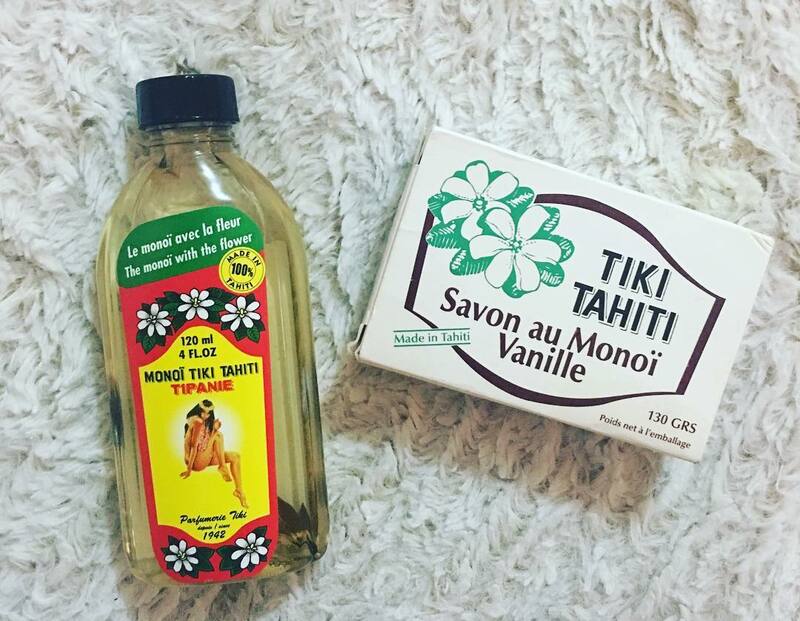 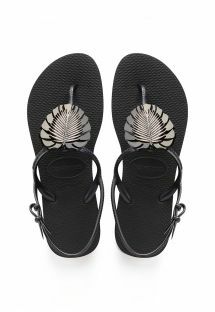 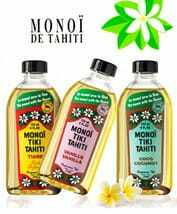 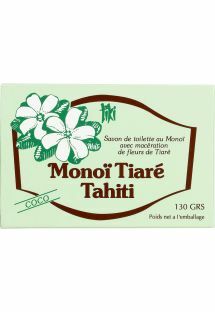 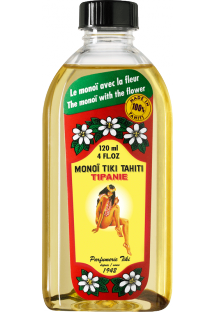 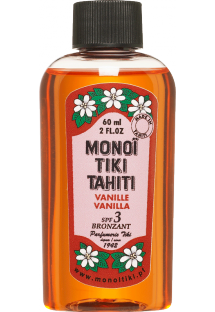 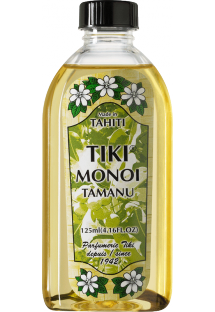 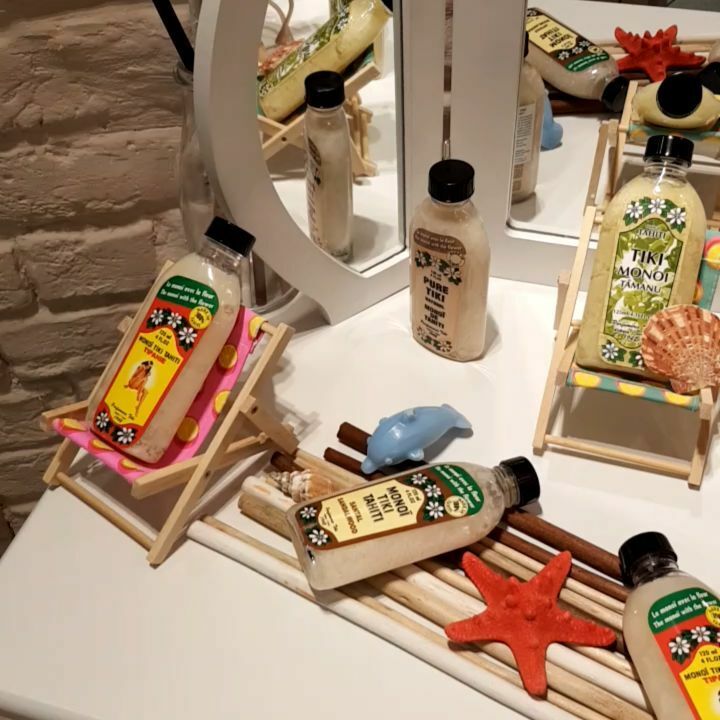 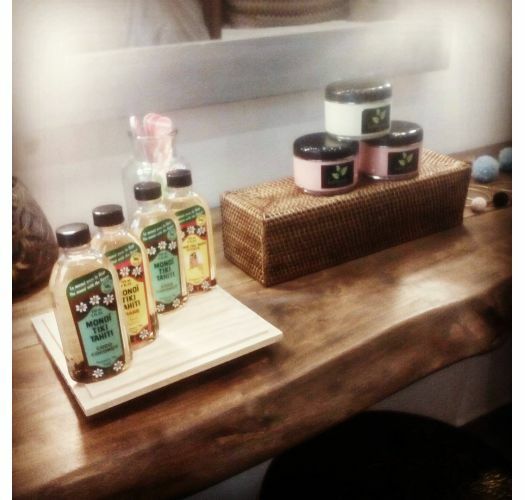 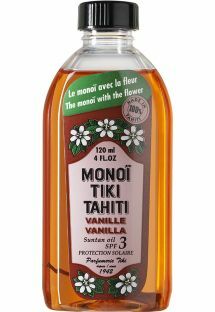 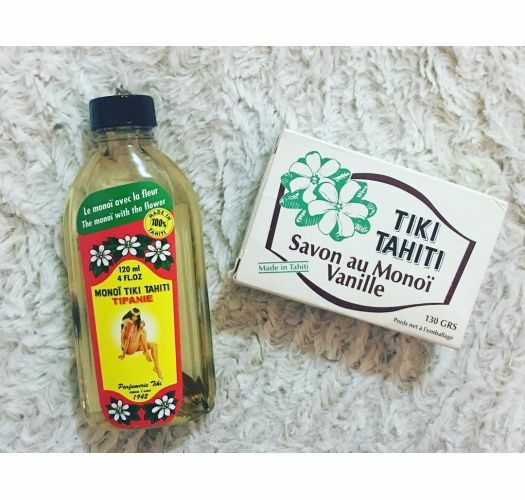 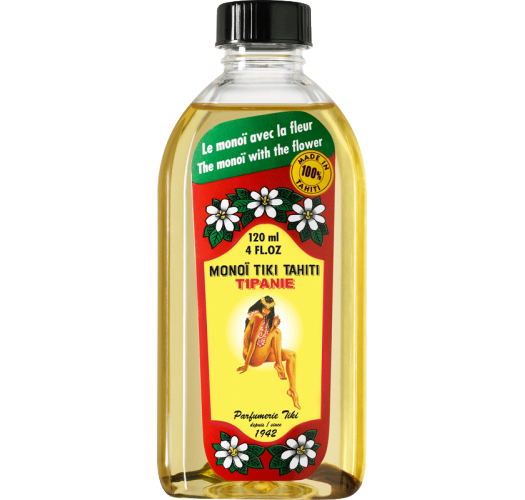 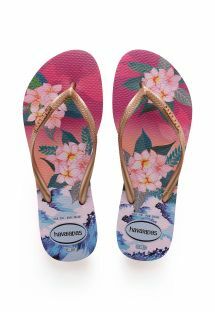 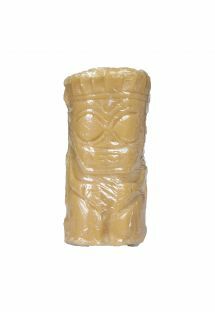 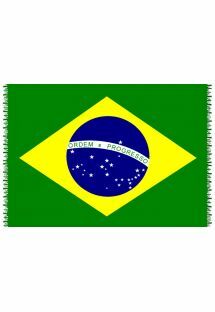 It is offered by the Tiki brand which has manufactured and exported Monoi oil worldwide since 1942.